Photgrapher Deborah Feingold gave a mini-interview to MFD Magazine talking about her lollipop photoshoot with the Madonna. 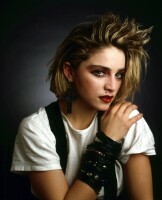 MFD: You have managed to create some very iconic portraits of a favorite lady of ours, Madonna. What is your most treasured portrait shot of her? 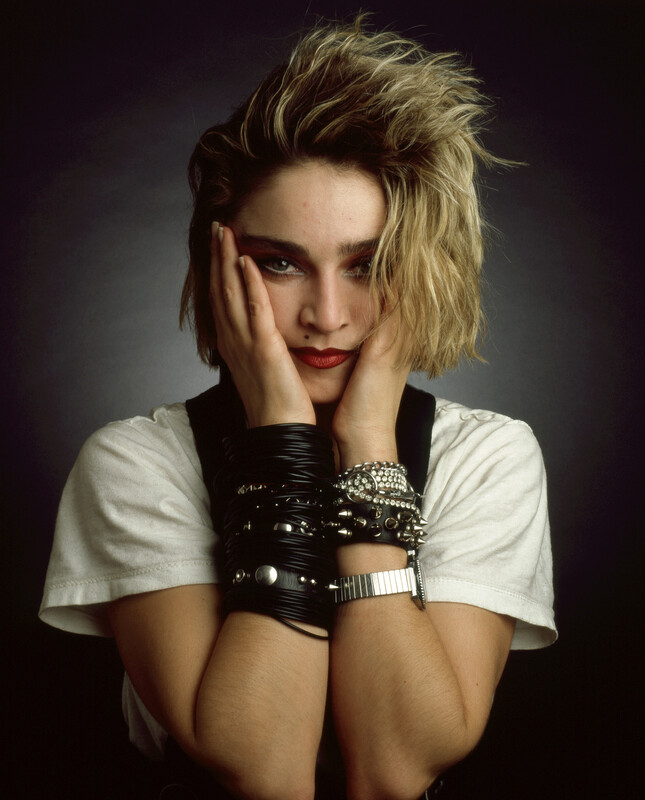 Deborah Feingold: I must have shot no more than 36 images of her that day in about 20 minutes. They are one shot in my mind. They were very similar in tone and when I see them I see both of us at our beginning. 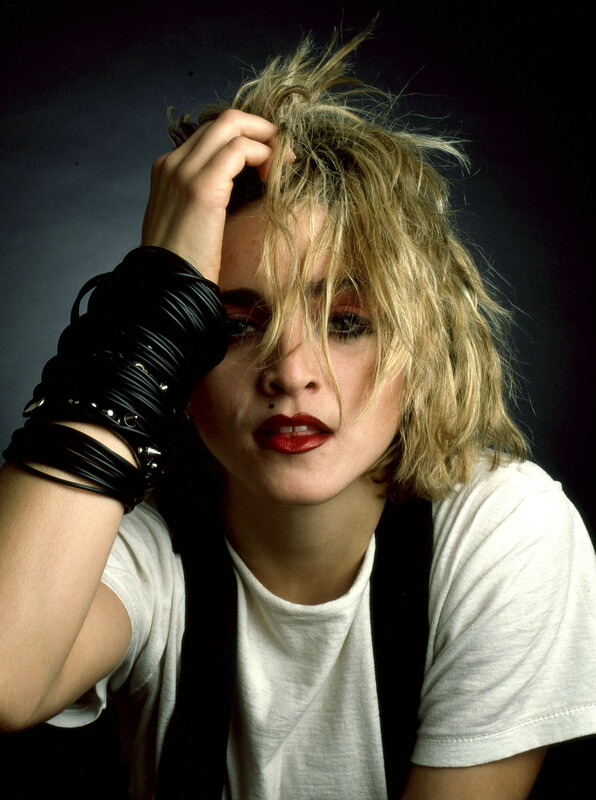 MFD: What was Madonna like to work with? Any charming or idiosyncratic habits she possessed? 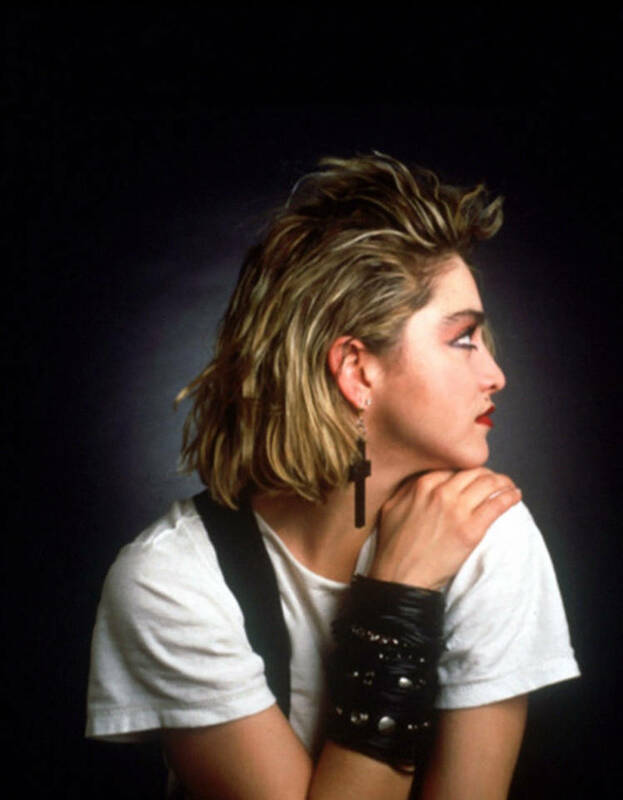 Deborah Feingold: She was quiet almost shy. We barely spoke but I can see that I did manage to ask her to make little changes through out the shoot and I supplied the lollipop and gum!